Schools can now update their contacts on their Sporting Schools profile more easily. Instead of having to remove contacts to add a new one, schools can simply edit an existing contact by hovering over the arrow on the right hand side of the contact and selecting Edit Connection. Schools can add a new contact or an existing contact within the system. 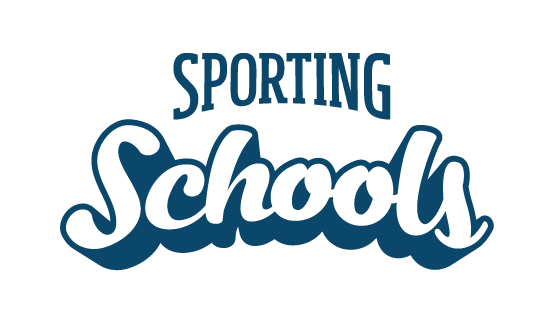 Any new contacts receive an invitation email to join Sporting Schools website and access the Booking System. Schools now have ability to edit bank account details without having to first remove the old account details. Similarly to contact updates, click the arrow on the right and select Edit Bank Details. Schools can then edit and Submit the new bank account details. The bookings system now helps schools to only book session dates that are within the current funding term. Schools will enter booking details as per usual, and when schools add a session, they will only be able to select dates for the term that they currently have funding approved for. If a date outside of this period is selected a message will appear notifying them of the date range they are able to book within. Visit our online Help Centre for schools to understand how to use the Booking System. Sporting Organisations will now be able to see all the bookings that been completed. A booking is considered completed when all sessions for the booking have been delivered. These have a status of Completed as seen on the dashboard in the Booking System Partner Portal. Visit our online Help Centre for sporting organisations to understand how to use the Sporting Schools partner portal.